Membrane is one of the most advance waste water treatments that can be applied to various industries or locations worldwide. MBR process combines biological treatment and membrane filtration together. MBR process is followed by suspended growth of activated sludge to make water pure and hygiene in use. 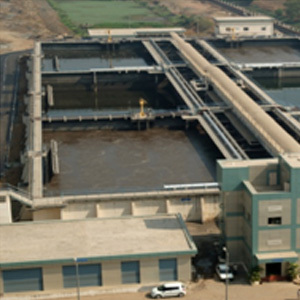 Activated sludge process continuously removes the dissolved pollutants while MBR process continuous work with treated water and retain purifying bacteria too. 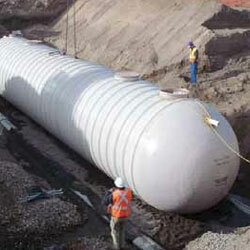 The MBR process has micro porous membrane that acts as secondary clarifier for treated water. In other words, water purified from MBR technology is safer and recommended to use. Further, it produces quality effluents suitable for water reuse applications and good source of reverse osmosis treatment. There are cases when harmful virus cannot be removed by any of the purification processes. 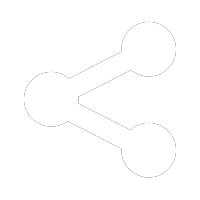 Here, MBR technology works best to suit special client needs and requirements. This is a special equipment with compact and modular design has various advantages over conventional systems. Indicative output quality of MF/UF systems include SS < 1mg/L, turbidity < 0.2 NTU and up to 4 log removal of virus (depending on the membrane nominal pore size). In addition, it provides a barrier to certain chlorine resistant pathogens such as Cryptosporidium and Giardia. The MBR process, compared to a conventional activated sludge process, runs at a higher mixed liquor suspended solids (MLSS) and sludge age; this leads to better biodegradation of soluble organic compounds. Higher sludge age promotes the growth of nitrifying bacteria and results in better nitrogen removal. Reduced sludge production due to high sludge age.